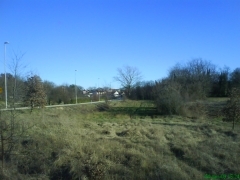 We are pleased to offer three building plots totalling 4471m2 fronting onto a paved road with services in the road. 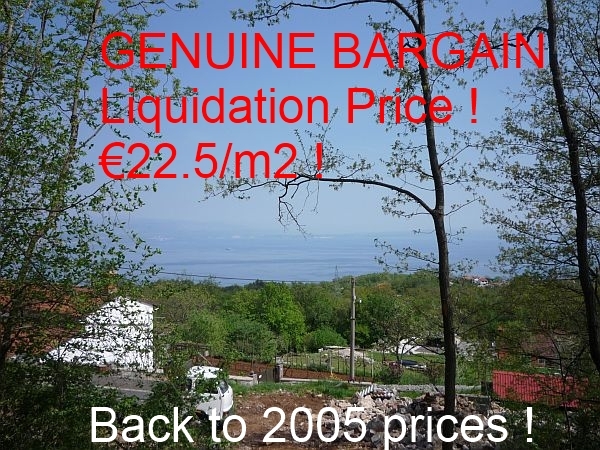 We are delighted to offer this superb 1920m2 building plot with adjacent services and great sea views overlooking Opatija.This property represents a wonderful opportunity for an astute buyer / investor to purchase at well below market price and prosper. Overseas vendor requires a quick sale. 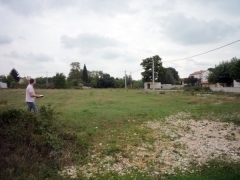 We are pleased to offer 2,600m2 of building land in the village of Matulini, complete with a project for three houses. 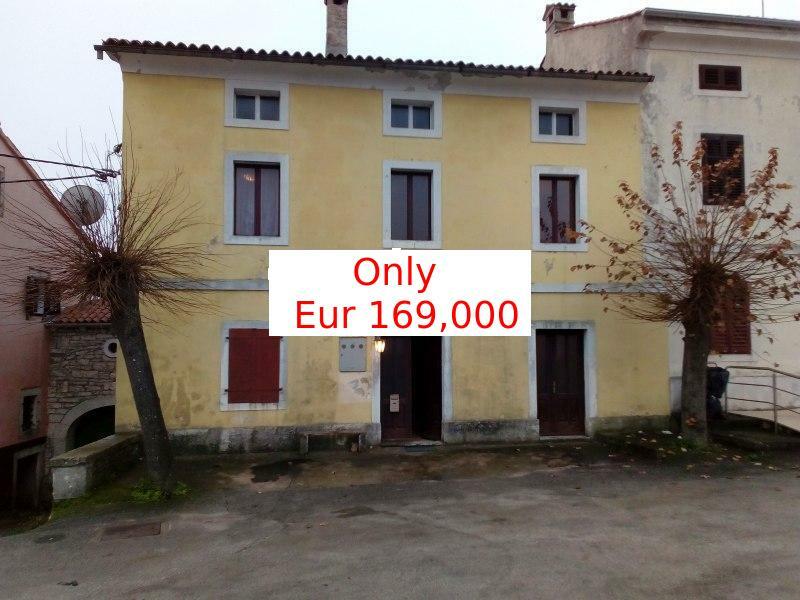 We are pleased to offer 2416m2 of building land adjacent to an asphalt road, within which are all services, in the Istrian village of Skropeti. 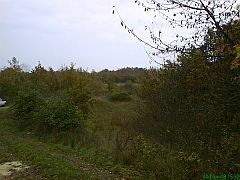 We are are pleased to offer this interesting rural 9000m2 plot including 1200m2 of building land abutting an asphalt road and a with a small stone quarry.